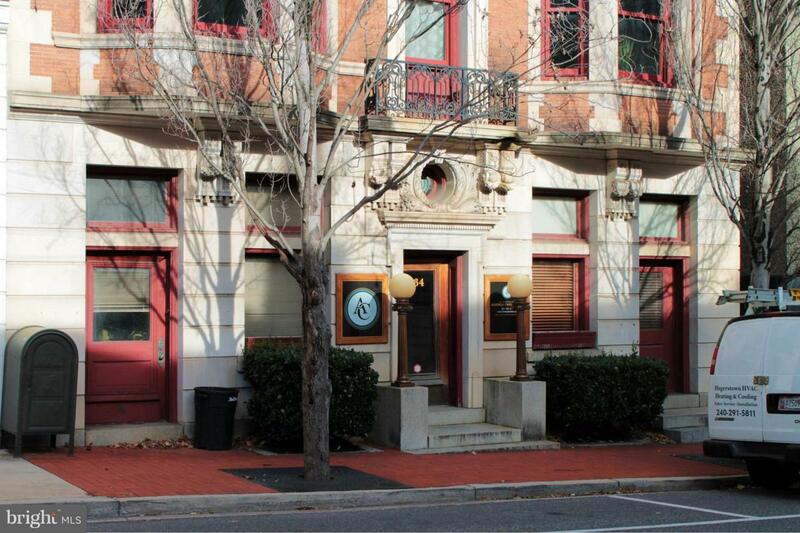 A wonderful location in historic City Center Hagerstown. 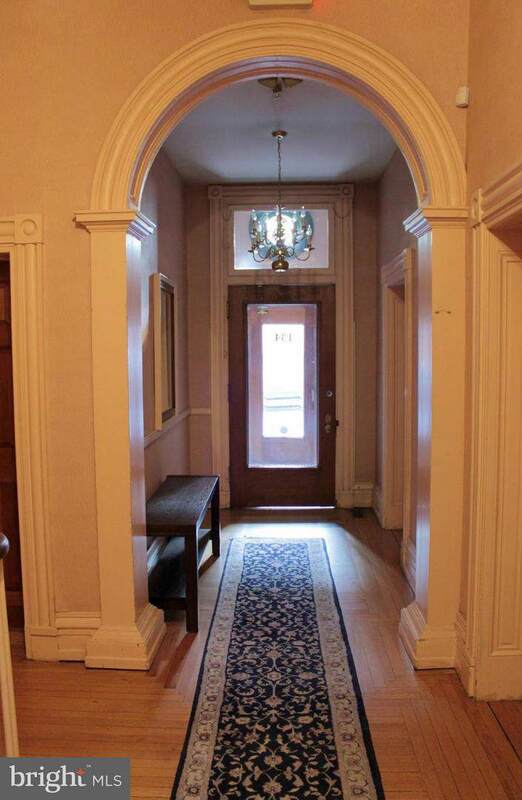 This 3rd floor suite offers approximately 1870 square feet of finished space. Most of the space is open floor space with the exception of 2 bathrooms, a kitchen and a separate private office or meeting room. Use of a common conference room on the ground floor is possible and would be scheduled with onsite management. The suite offers plenty of space for multiple office configurations. The open space measures approximately 36x45 feet and the private office measures 14x18. CAT 5 & phone lines are run throughout the space. Separate storage area available. Parking is available in an adjacent parking deck for a separate fee. There are also multiple City flat surface metered parking lots within sight of this space. Permits are available for monthly parking passes. On-street metered parking is also available for customers. Electric is metered separate for this suite and is in addition to rent. Within 1 block to City Center Square, the Hagerstown Arts & Entertainment District, University System of Maryland Hagerstown Campus and the Maryland Theater. High speed internet service is available throughout the City Center.